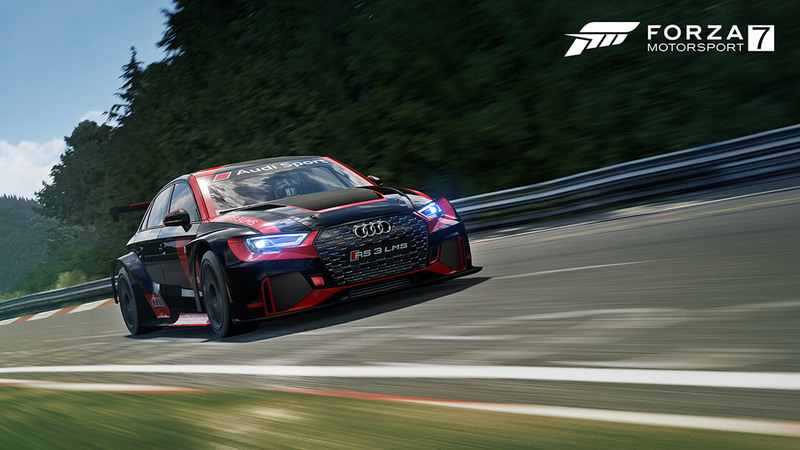 Forza Motorsport 7 will receive its first update of 2019 on Tuesday, January 15th, featuring the cars of the Barrett-Jackson Car Pack and an all-new Spotlight car that’s free for all players – the 2018 Audi #1 Audi Sport RS 3 LMS. 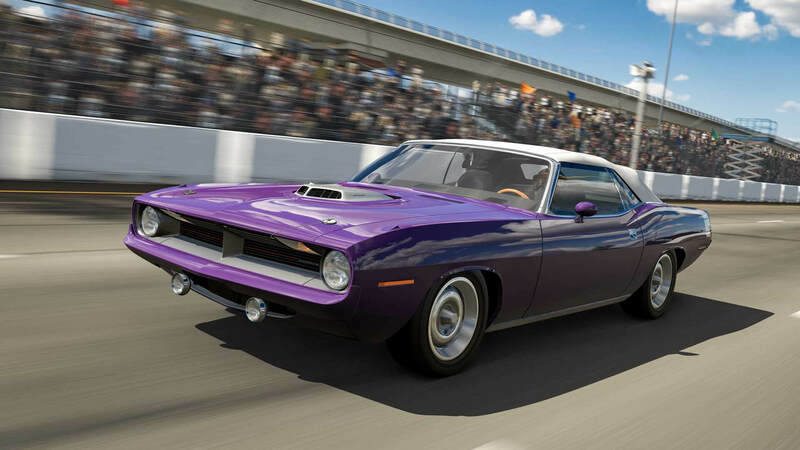 Whilst this release doesn’t include any new feature improvements, a total of eight new cars are available for players to add to their in-game car collection, seven of which are featured in the Barrett-Jackson Car Pack – the last Car Pack to be included in the Forza Motorsport 7 Car Pass, which is also available for standalone purchase at $7. 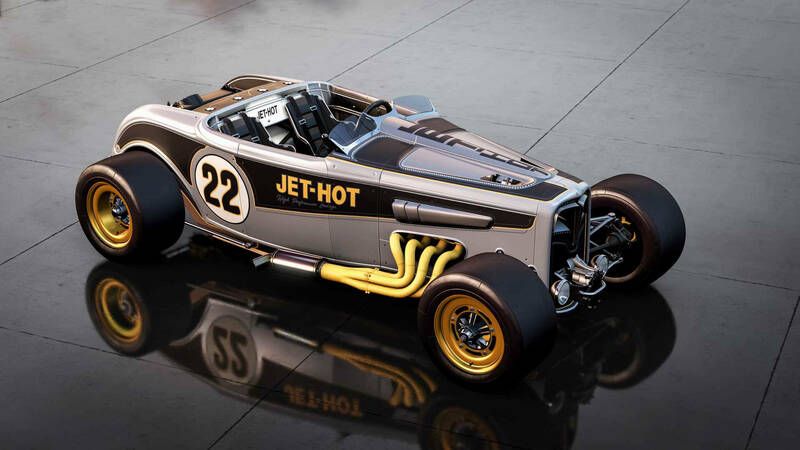 This one saw developer Turn 10 Studios work closely with the world-famous automotive auction events company to hand-pick seven historic collectible vehicles from decades past, a selection which has been curated for the automobile enthusiast. 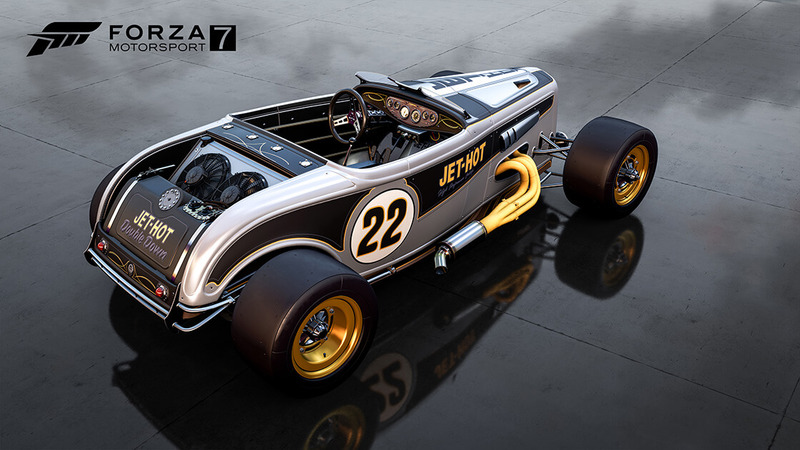 The Barrett-Jackson Car Pack is the perfect addition to Forza Motorsport 7 for car collectors and automobile aficionados alike, but for fans of pure on-track racing action, Turn 10 also has you covered with its latest Spotlight Car this month. The 2018 Audi #1 Audi Sport RS 3 LMS is the latest Touring Car to arrive into Forza Motorsport 7 – and you’ll be able to add it to your in-game garage for free with this month’s content update. Below, you can find the official description of the RS 3 LMS and all the cars featured in the Barrett-Jackson Car Pack, courtesy of Turn 10 Studios. Touring Car Racing (TCR) brings the top manufacturers from around the world together to face off in spec race cars that really put drivers to the test. The RS 3 LMS takes the A3 line to the track in this menacing wide body with a huge front splitter and massive rear wing. Compared to the production model, which uses a 400hp Audi five-cylinder motor, this car is actually slower until it comes to the turns, that is. TCR rules limit displacement to 2.0 litres, but the 345hp turbo four-cylinder is no slouch. You can find the RS 3 racing in 18 different countries in the series as well as the king of all tracks, the Nürburgring. 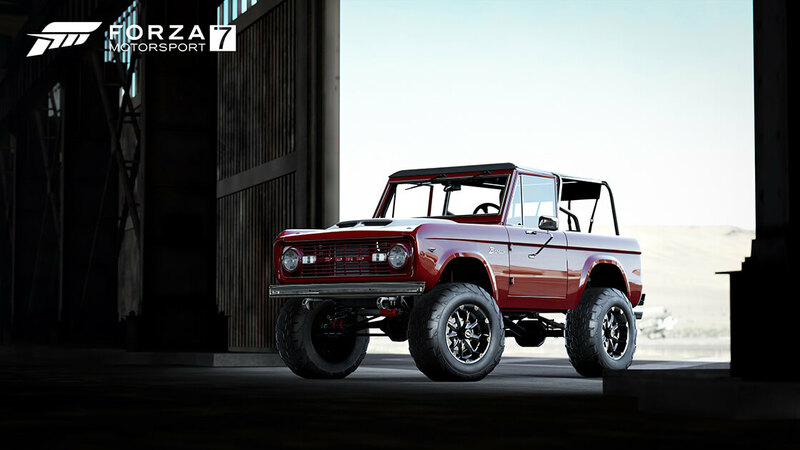 And now you also find it in your Forza garage. To accompany the release of the Barrett-Jackson Car Pack and the 2018 Audi #1 Audi Sport RS 3 LMS Spotlight Car, developer Turn 10 Studios will also offer a slate of in-game events for Forza Motorsport 7 curated around these new additions for the month of January. Leagues: The first Leagues season of 2019 has already begun, and it’s called ‘Fuelling Up.’ This one has been designed to challenge players across some of the fastest cars available in the game, including divisions like Forza P1, Rise of the Supercar, and GT Racing Reborn. Rivals: A new Bounty Hunter Rivals event is coming to Forza Motorsport 7 on Friday, January 18th. Players will be behind-the-wheel of the 2009 Lotus 2-Eleven around Road Atlanta Full Circuit with the target being the Forza Motorsport community itself. Your final position on the leaderboard will determine the prizes you win, and if past events are anything to go by, the rewards should be most certainly compelling. 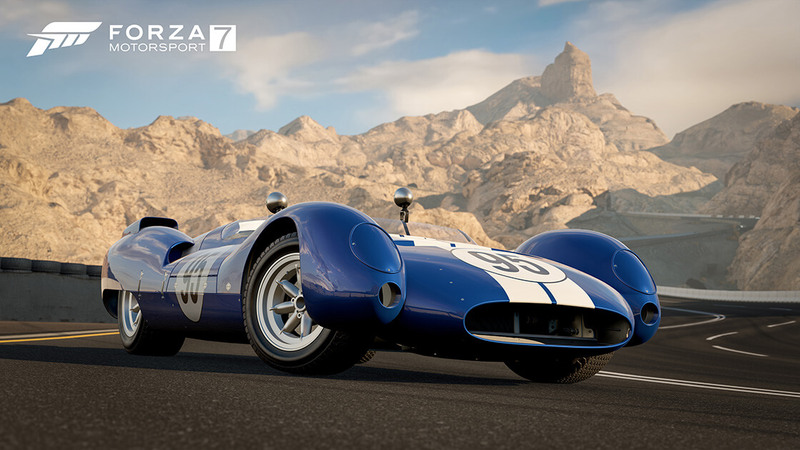 Elsewhere in Rivals, there’s a new event starring the 1963 Shelby Monaco King Cobra from the Barrett-Jackson Car Pack on Indianapolis GP, as well as another featuring the 2018 Audi #1 Audi Sport RS 3 LMS on Dubai Full Circuit. 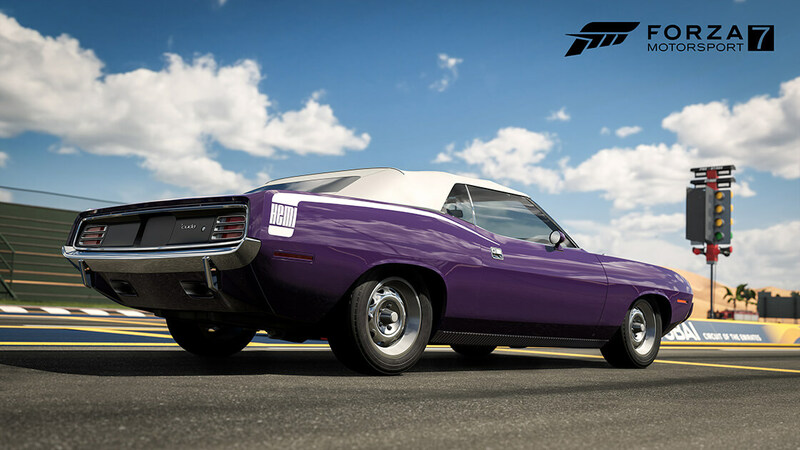 Forzathon: Turn 10 Studios also has a slate of new Forzathon events coming to Forza Motorsport 7 over the month of January, including a new drift event on Maple Valley that’s designed to challenge the skill level of players who enjoy going sideways. Next week, the team also has three new events featuring Chevrolet cars, Vintage GT division cars, and more. 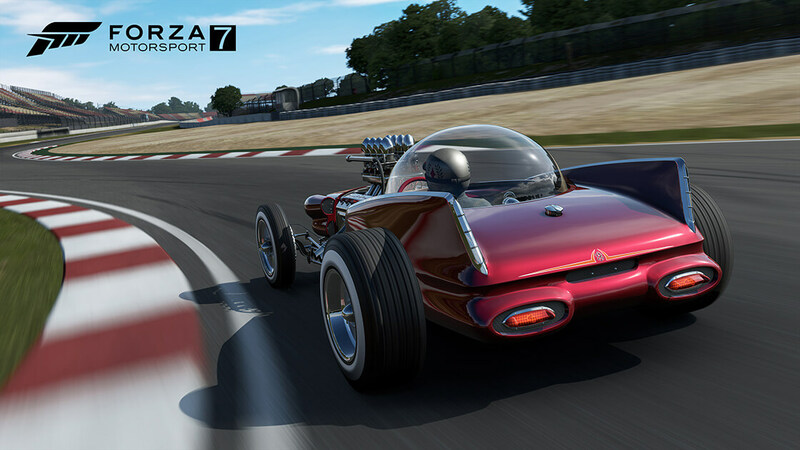 In addition to the slate of January events, the Cycled Production Hopper in Forza Motorsport 7 has also been refreshed based on suggestions from the community submitted on the official Forza forums. 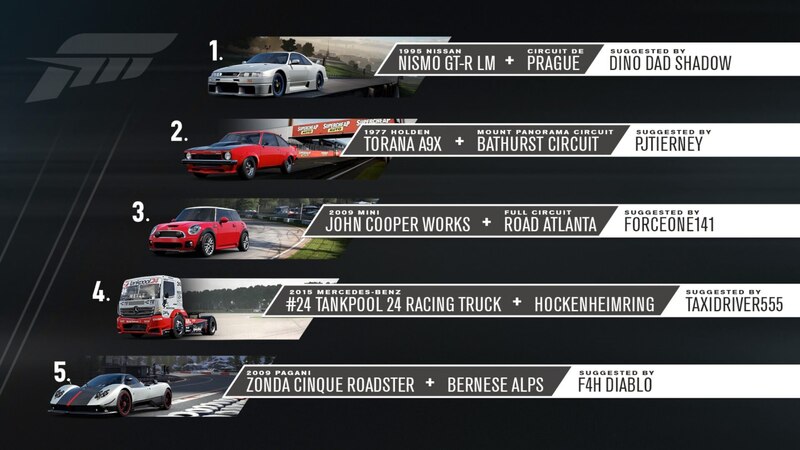 These include the 1995 Nissan GT-R LM on Prague, as suggested by Dino Dad Shadow, the 1977 Holden Torana A9X on Bathurst, as suggested by PJTierney, the 2009 Mini Cooper Works on Road Atlanta, as suggested by LZR ForceOne, the 2015 Mercedes-Benz Tankpool 24 Racing Truck on Hockenheimring, as suggested by Taxidriver555, and finally, the 2009 Pagani Zonda Cinque Roaster on Bernese Alps, as suggested by F4H Diablo. 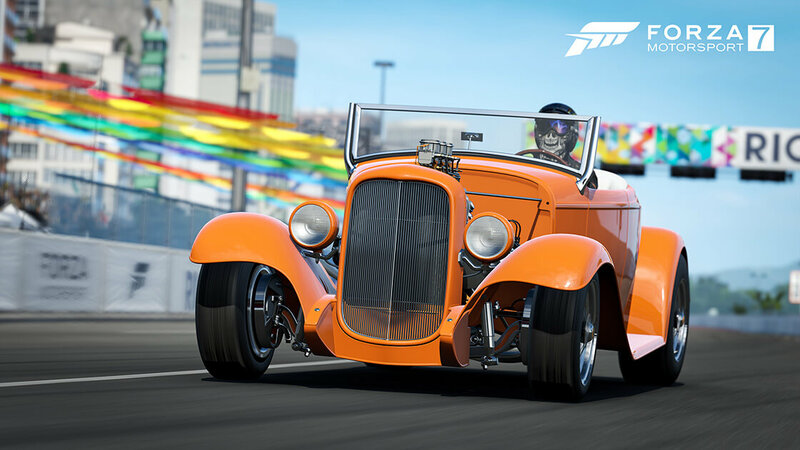 The new car and track combinations featured in the Cycled Production Hopper can be enjoyed today on Forza Motorsport 7, whilst the new additions found in the January Update, including the Barrett-Jackson Car Pack and the 2018 Audi #1 Audi Sport RS 3 LMS Spotlight Car, will be available from 10am Pacific (1pm EST, 6pm GMT) on Tuesday, January 15th. 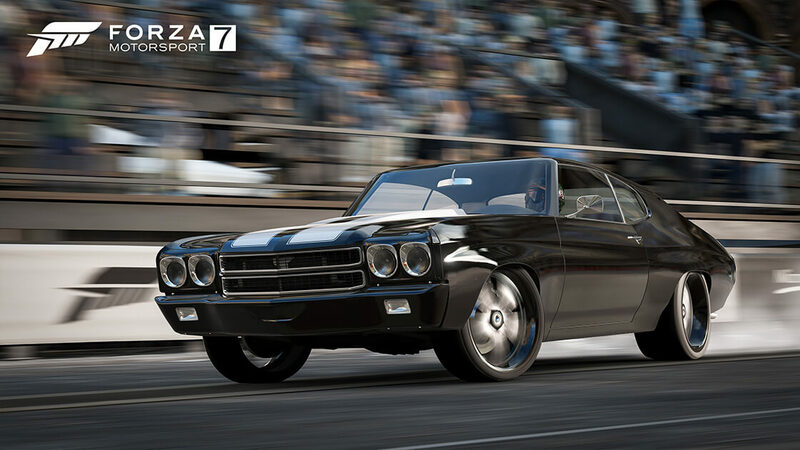 Whether you’re enjoying some classic rides built for car collectors or the latest on-track Touring Car masterpiece, we’ll be sure to see you out on the track as always in Forza Motorsport 7.